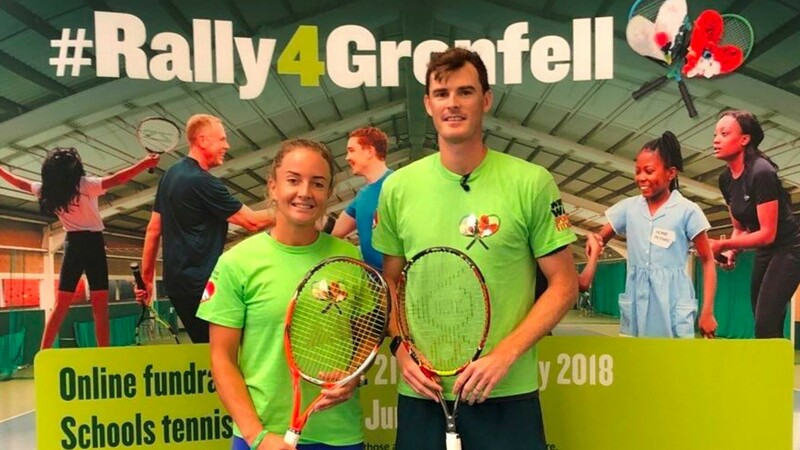 Henman Communications were appointed by Everyone Active, operator of Westway Sports & Fitness Centre, to launch #Rally4Grenfell, a fundraising tennis and sports campaign to raise money for the British Red Cross Fire Relief Fund and the Grenfell Tower local community. As we come to mark one year since the tragic events of Grenfell, we wanted to commemorate the community spirit during this difficult time. Our community came together in an incredibly powerful way following the Grenfell Tower fire and you could see that every day in the number of volunteers and donations that surrounded Westway Sports & Fitness Centre. The Grenfell Tower fire broke out in the early hours of 14th June. 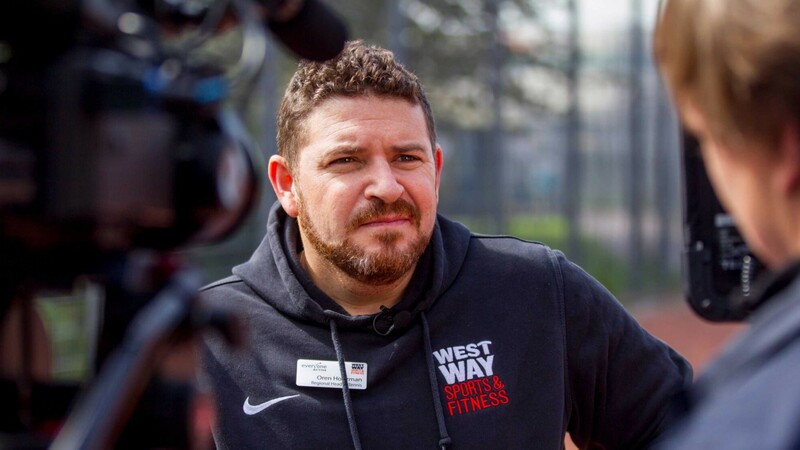 In the immediate aftermath Westway Sports & Fitness Centre, operated by Everyone Active and Westway Trust, provided temporary shelter for those directly impacted by the fire. Over several weeks the sports centre hosted a humanitarian hub where the British Red Cross and several organisations offered essential services to survivors and people from the community. The Grenfell community was changed forever and the fire tragically took the lives of 72 people. 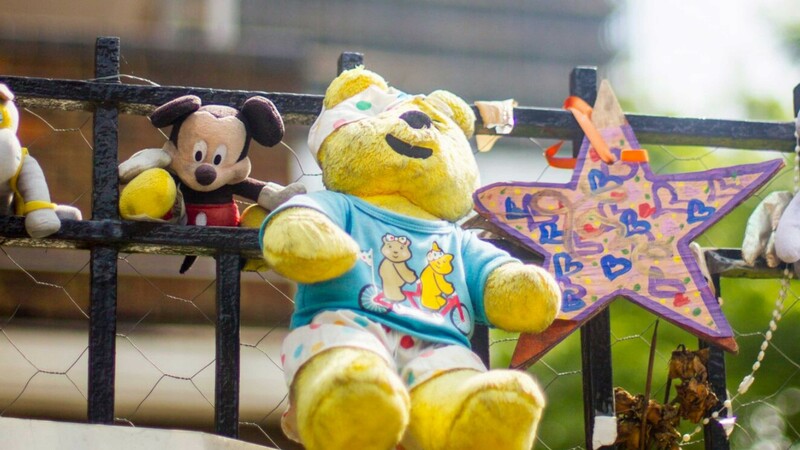 One year on, the Grenfell community is still trying to get back on its feet, whilst in the middle of the ongoing public inquiry. 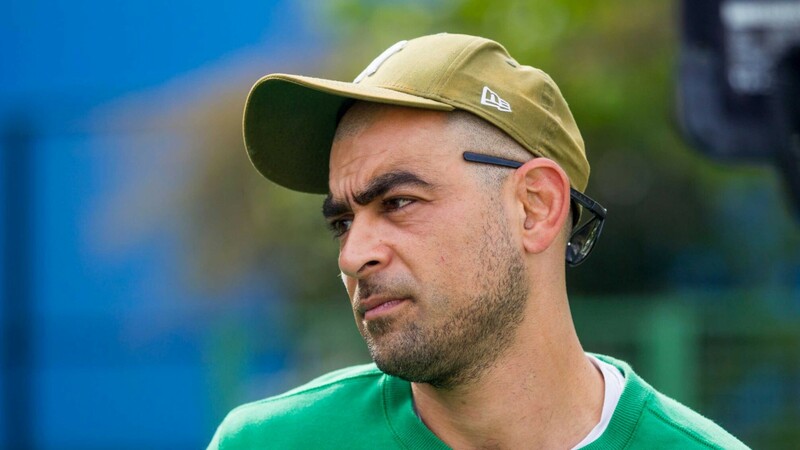 With the help of the British Red Cross Fire Relief Fund, and a range of partners, the Westway Sports & Fitness Centre has organised an online auction, whereby stars of the tennis, sport and entertainment worlds have united to show their support and solidarity for the Grenfell community. Advised on all areas of strategy around: PR, digital marketing, auction website, content creation, social media (organic and paid-for) key messaging, stakeholder management partners and the Tennis Festival. Tickets to watch Michael McIntryre live show. All England Lawn Tennis Club, ATP World Tour, Babolat, Betstar, Sir Chris Bonnington, British Red Cross, Caravan restaurants, Eric Dier, Doctor Today, Gail Emms MBE, Fever-Tree Championships, Fit8 Football Association, HEAD UK, Tim Henman, Alfie Hewet, IMG , JCDecaux, Steven Kaye, QPR in the Community Trust, Gordon Reid MBE, River Island, Rugby Portobello Trust, Greg Rusedski Catherine Sanders, Doug Scott CBE FRSGS, Saints Foundation, Teach Tennis International, Tennis Foundation, The Queens Club, Matt Le Tissie, Wahaca restaurants, Heather Watson, Emily Webley-Smith, Westway Trust, Marcus Willis, Yonex UK, Lawn Tennis Association, Lightmasters UK Ltd, Matt Little, Local Tennis Leagues, Lucozade Ribena Suntory, Mantis Sport, Miles Maclagan, Peter McCraw McGinley, Michael McIntyre, Millharbour Digital, Sir Andy Murray, Jamie Murray, Judy Murray OBE, Neilson Holidays, Nestlé Professional, Nike, Odd The Kerb, Mark Petchey, Portsmouth FC, PRO Management.